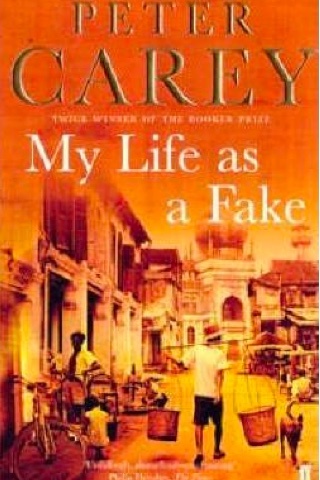 Published in 2004 and set mostly in Kuala Lumpur in 1972, My Life As a Fake, by Australian Booker-prize winning author Peter Carey, is at its heart the tale of an Australian literary hoax and its reverberations into the present. 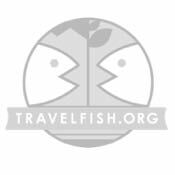 As apparently unlikely a story as it is intriguing, the narrator Sarah Wode-Douglass, who is the editor of a financially failing London poetry journal, is enticed to the Malaysian capital by a poet and family friend. Once there, she stumbles upon a poverty-stricken Australian poet who it turns out is also known to her friend. Sarah learns the story of Christopher Chubb, whom to spite a former editor friend who had become successful while he served in the war, hoaxes the journal he edits. Chubb creates a body of poetry by an entirely made-up character, Bob McCorkle; McCorkle's work however is deemed offensive, landing the friend in court. McCorkle then appears in bodily form during the hearing, Chubb recounts, as he tells Sarah a tale of rollicking adventures that ensue through Indonesia — Lake Toba and Yogyakarta make cameo appearances, among other spots — and then-Malaya. The reader is left pondering Chubb’s sanity and the identity of the real author of the book of poetry Sarah becomes desperate to get her hands on to publish herself. This is a book where the setting serves the story rather than the story serving to tease out revelations about the setting. It does leave the reader wondering why Kuala Lumpur was chosen as the locus of the story. Nevertheless, it’s intriguing to see the capital described in the hands of one of Australia’s best novelists; for readers travelling to Malaysia, or who have already been, the tale is a literal literary page-turner.